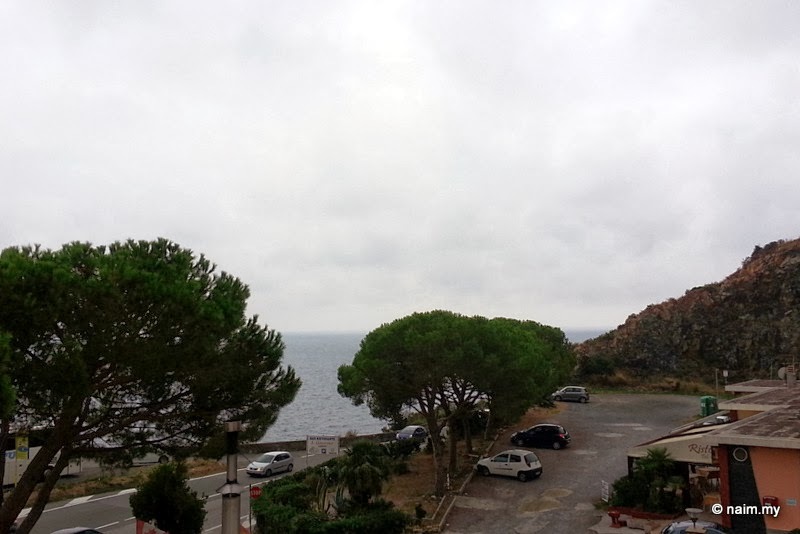 Italian Motorways and Cinque Terre – "Sometimes You Have to See, to Believe"
We are in France, driving the A8 motorway just north of Monaco heading for the Italian border. The weather has not been good since we left Antibes, where we picked up Nukman, our kid #5, now studying at Université Nice Sophia Antipolis. 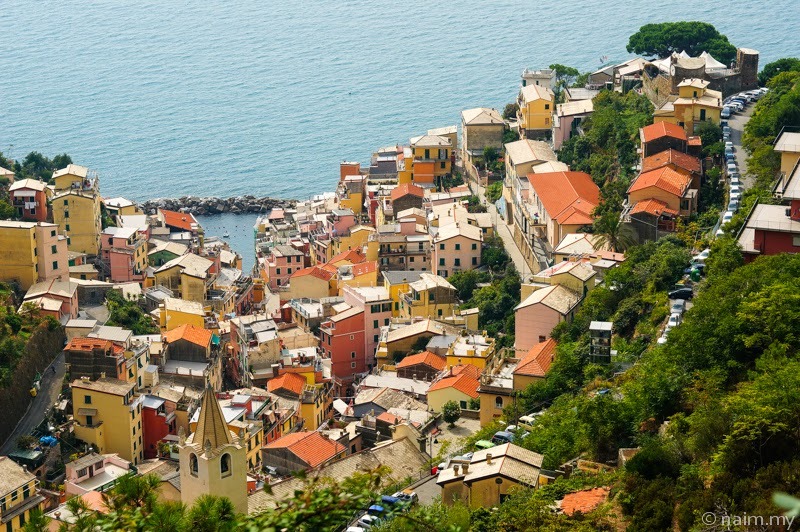 The terrain is virtually rocky mountains and they seem to go all the way to La Spezia in Italy. Somewhere to our right Monaco clings to the narrow mountain slope as it drops into the Mediterranean sea. Typical of the French tunnel — note the blue lights which are used to gauge distance. Rule of thumb is, use gap between successive blue lights as distance between your car and the vehicle in front for safety. I thought that was clever, as we speed at 100kph through the darkish tunnel. The nearest major Italian city is Genoa, still a distance away, as we pass from tunnel to viaduct to tunnel to viaduct … ad infinitum! At first it is exciting to drive through tunnels and viaducts but soon we get fatigued by them. We started the day in Nimes, visited Arles, stopped at Antibes to pick up Nukman, and finally the much-anticipated night stop somewhere near the Mediterranean town of Varazze. We travelled 450km today, more than 10 hours on the road in two nations, so this dinner of seafood pasta and risotto was most welcome! And the cook himself comes out to greet us — an Egyptian Muslim he is. He says very rare to see fellow Muslims here. We just have to marvel this incredible piece of engineering. So far so good, the road signs are quite decent and we are seeing beautiful villages along the way. The rented manual Opel Corsa 1.4 performs pretty well along the narrow winding mountain roads. 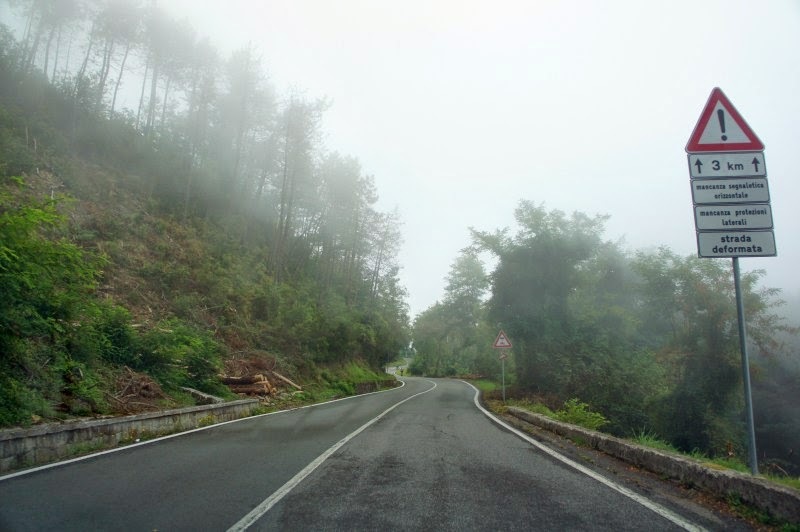 We start to climb into the mountains, fog sets in and the temperature drops, with an ominous sign by the roadside. Uh-oh, ‘strada deformata’?